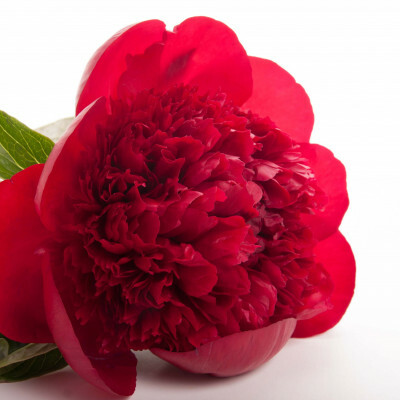 Peonies are the ultimate luxury flower. 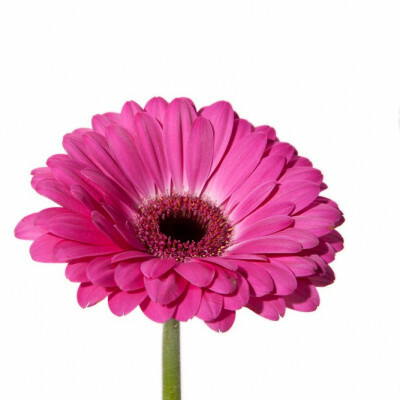 It’s no wonder they are considered to be the "queen of all flowers" by many. 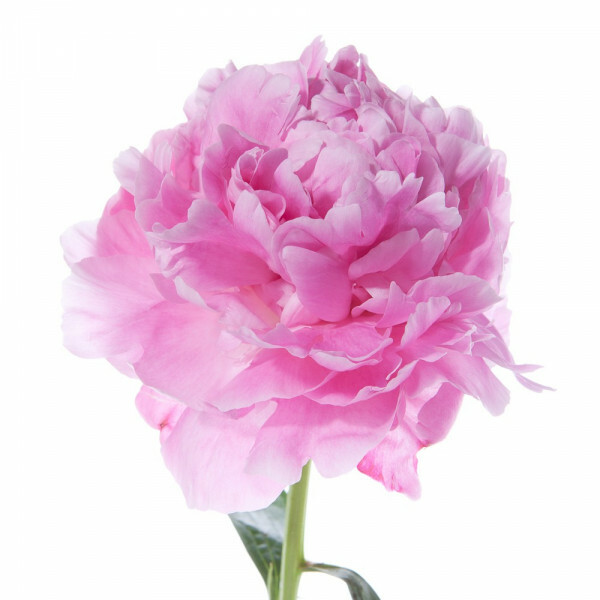 Our hot pink peony offers a bright pink hue - very few can match the layered lush petals and color of this exquisite flower. 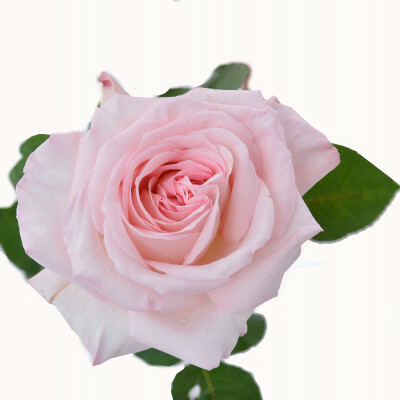 Its ruffled petals and gorgeous large blooms make it a popular choice among brides for their bridal bouquet or for flower aficionados for home d cor arrangements. 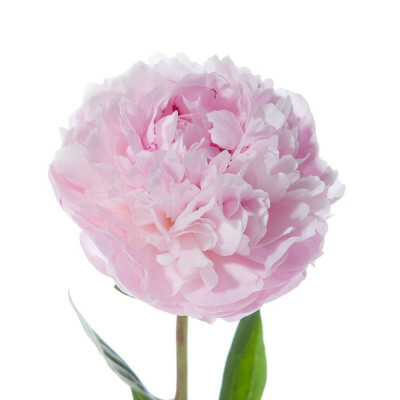 Most people believe that peonies have only a very limited growing season; however, at Flower Muse, we work with the best farms all over the world so that you’re able to buy peonies almost year round at wholesale prices. This means you can jump for joy that peonies for your wedding or event will be possible! 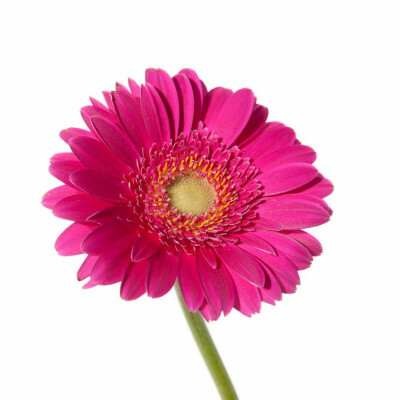 The hot pink varieties we offer will vary depending on the time of year. 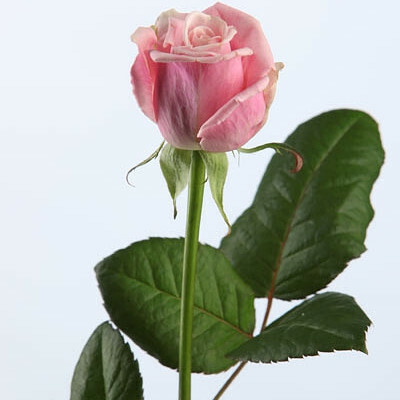 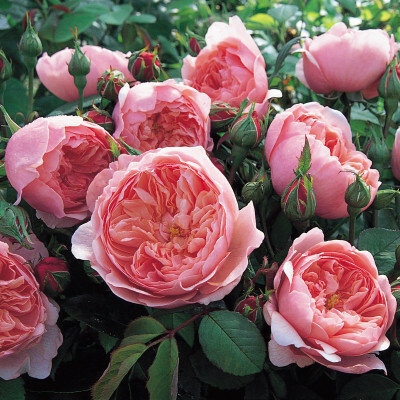 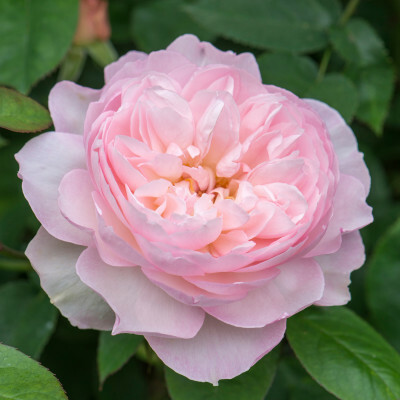 Most common is "Alex Fleming" variety (pictured above) that has a vibrant pink color..